Whether acquiring a luxury resort in the Maldives, finding an operator for a three-star hotel in London, developing an eco-resort in Seychelles or selling a real estate property in Germany, we have the contacts, experience, and know-how to make it happen. Our team has proven regional and international hands-on hospitality experience and direct access to the industry's leading consultants. We have close working relationships with some of the world's finest architects, engineers, contractors, international hotel operators, and hospitality consultants. In 1998 when the hospitality industry in MEA was just beginning, Ahmed pursued a vision that led to the formation of one of the most recognized hospitality advisory firms in the MEA region. 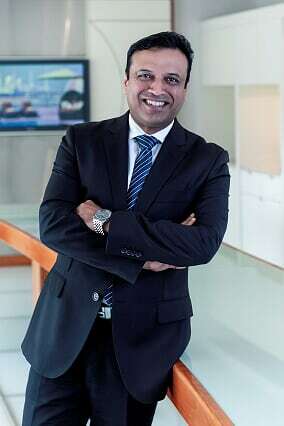 Before branching into his own ventures, and driven by a passion for the hospitality industry, Ahmed had a highly successful, 25-year long career journey across all the various fields in hotel management, including the running of multiple properties on behalf of global hotel chains such as InterContinental and Le Meridien. Ahmed’s dynamic approach and deep experience led him to identify the need for transferring his valuable knowledge and independent industry guidance to investors developing their own hospitality portfolio. His involvement was an instant success in all key areas. Shaping investor visions, transforming them into highly regarded, often landmark hotels and mixed-use developments, Ahmed is an industry champion of efficient hospitality designs. His guiding principle: Deliver a quality project with significant cost-savings and maximum long-term return on investment on every client assignment. This commitment has led to the group’s exceptional reputation and rapid expansion in the MEA region and internationally. As a result of Ròya’s achievements, Ahmed and the Ròya team have served as key advisors to prominent government institutions on some of the region’s most iconic master plans, such as Dubai Media City, Jumeirah Beach Residence, Reem Island and Saadiyat Island. Ahmed is a strong and passionate advocate for the development of young Emirati and GCC talent to join the field. Overseeing all aspects of Ròya International, Kees leads an interdisciplinary team of 60 consultants and specialists. Directling the group from the Dubai base, Kees also takes an active role in shaping the three key practice areas - development advisory, asset management, and hospitality services. Recognized as a leading hotelier, Kees brings with him global expertise and experience gained from senior roles in three continents. Initially working in Europe, his career took him to the Middle East North Africa regions and then to Asia-Pacific. 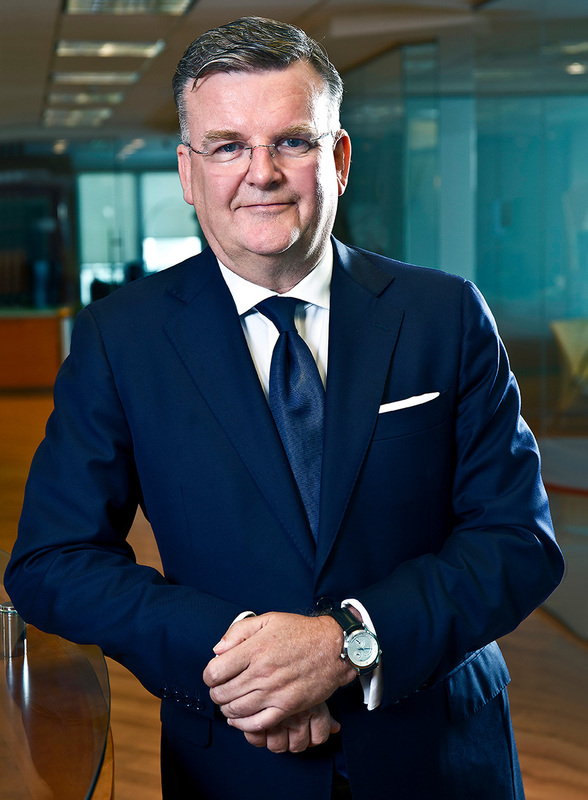 A significant chapter in Kees’s career was his tenure with Hilton International, where, amongst many responsibilities, he drove all Food & Beverage development across the Middle East and the Asia-Pacific regions. As Vice President Asia, he led the company’s operations during its fast-paced, multi-brand growth in the region including key development markets such as China and the Indian subcontinent. 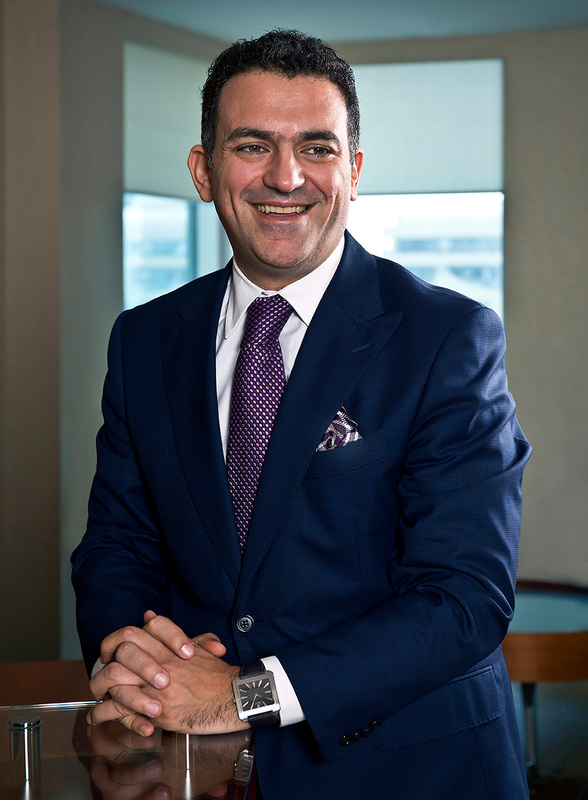 Prior to taking up the role in Ròya, he served as CEO of Rixos Hotels, orchestrating the transition of the chain from regional to international, shaping its strategy, structure and management tools. Thanks to Kees’s diverse experience, comprehensive and broad insight at both unit and corporate level, he adds invaluable knowledge and direction to Ròya's services. Gerhard is a diverse hotelier with more than 30 years of regional and international experience in the hospitality industry. 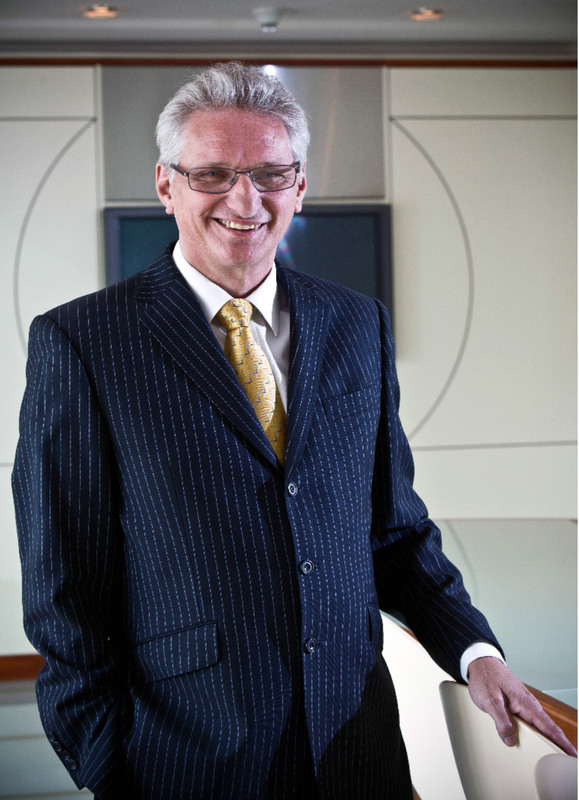 Through his work with renowned international hotel chains, including a 22-year tenure with Hilton Hotels, Gerhard acquired a broad and diverse skill set from a hands-on perspective in operations, to management and corporate responsibilities. Although predominantly based in the Middle East, he has held a number of senior positions in North America, Europe and Africa, gaining perspective from a range of work environments, operations and markets. 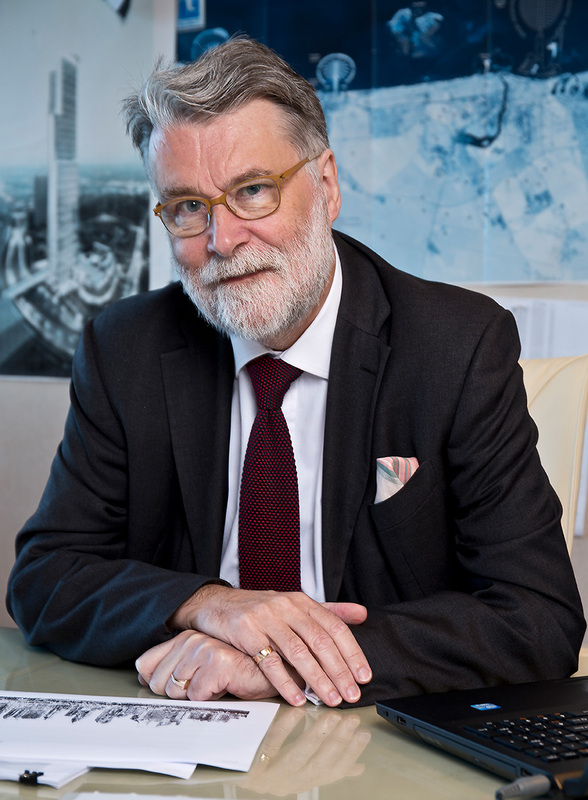 Throughout his career, Gerhard has worked on complex and diverse hotel management agreement contract negotiations, as well as asset management oversight including the development of financial structures and implementation for new and existing hotel operations. Walid is a multi-lingual, multi-disciplinary international hospitality professional who earned his BA in Hospitality in 1984 from L'Ecole Hoteliere de Strasbourg and later completed a two year Master’s Degree programme in Hotel & Restaurant Administration from the Institut de Management Hôtelier International (Cornell University/ESSEC Business School Joint Programme, Paris Campus) where he graduated in 1989. Commencing his career with InterContinental Hotel in Riyadh, Walid went on to work for Le Meridien Hotel properties in Paris and Cairo as F&B Manager before joining the InterContinental Hotel group steadily rising to become a General Manager in 2000. After a 14 year career in operations, including 8 years as General Manager for various InterContinental Hotel properties, Walid took on a different challenge joining the Abu Dhabi based National Corporation for Tourism and Hotels as Hotels Division Director in 2007. In his new role, Walid oversaw all aspects of the group's hotel division and managed the rapid growth and evolution of the Danat Hotels and Resorts chain while asset managing various signature properties in both Abu Dhabi and Dubai. Throughout the course of his career Walid has gained extensive knowledge of the MEA markets, namely Oman, Cote d’Ivoire, Egypt, France, Lebanon, Saudi Arabia and the UAE. Accepting every challenge as an opportunity, Walid strategically manages change and uses impact and influence to develop talent in each of the more than 30 hotels in the Ròya asset management portfolio. With a combination of specialist capabilities in Investment Strategy, Financial Management and Architecture, Charbel provides significant value and contributions to a number of Ròya’s projects both regionally and internationally. Having gained his primary experience in Canada and Lebanon prior to moving to the UAE in 2004, Charbel has since acquired diverse, deep experience in the 35 countries where Ròya has worked on developments ranging from acquisition advisory to cutting-edge F&B concepts. At Ròya, Charbel is responsible for the management of a portfolio of new and existing hospitality projects. Currently, he manages a complex team of specialist consultants with assignments ranging from top-line strategic advisory and oversight of architectural concepts to asset management and project management through the whole gamut of hospitality services. Often taking on the role of Client Representative as well as Hospitality Strategy Advisor, Charbel is committed to remaining at the forefront of current market trends. Meeting this commitment, he has accepted the challenge of developing group transaction services internationally, managing the hospitality portfolio while creating a new startup within the regional F&B sector that meets the needs of the enormous GCC growth in out of home dining. Charbel’s diverse range of capabilities and versatile expertise are behind his successful hospitality career pairing his strategic advisory management and execution skills. 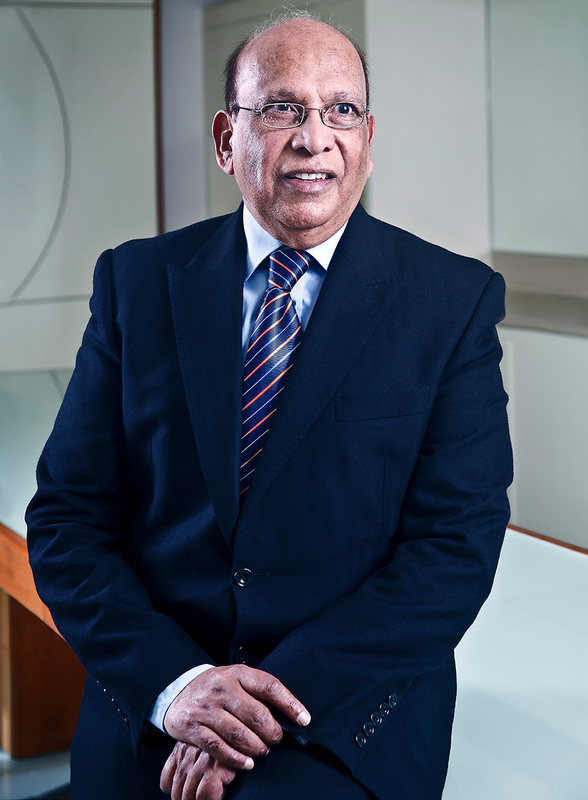 As Director of Special Projects, Asif brings more than 40 years of financial and hospitality experience through his tenure with InterContinental Hotels. With a major in Business Finance and a solid understanding of a number of different markets including the UAE and GCC, Asif has worked extensively in Europe, the Caribbean, Pakistan, Asia and Africa. Thoroughly familiar with nearly aspect of the hospitality industry, Asif is a particularly skilled, experienced specialist in all aspects of hotel asset management. Whether overseeing pre-opening planning for the implementation of financial systems, Asif undertakes comprehensive annual budget development including monitoring oversight of capital expenditure plan allocations, systems control and measures as well as comprehensive financial performance analysis. Asif brings a wealth of diverse international market experience and capability for the successful development and planned implementation of long-term oversight and controls for hotel financial systems whether boutique in size or large scale, mixed-use integrated complexes. Asif provides significant contributions to Ròya’s hospitality projects and plays a key role in the group’s Hotel Asset Management Services, both as a project leader as well as a team support member. Born in Dubai, Mohamed Jaseem completed his studies in hotel management and majored in hospitality accounting. Starting his career in food and beverage, he gravitated towards his major in finance, working in various accounting assignments. 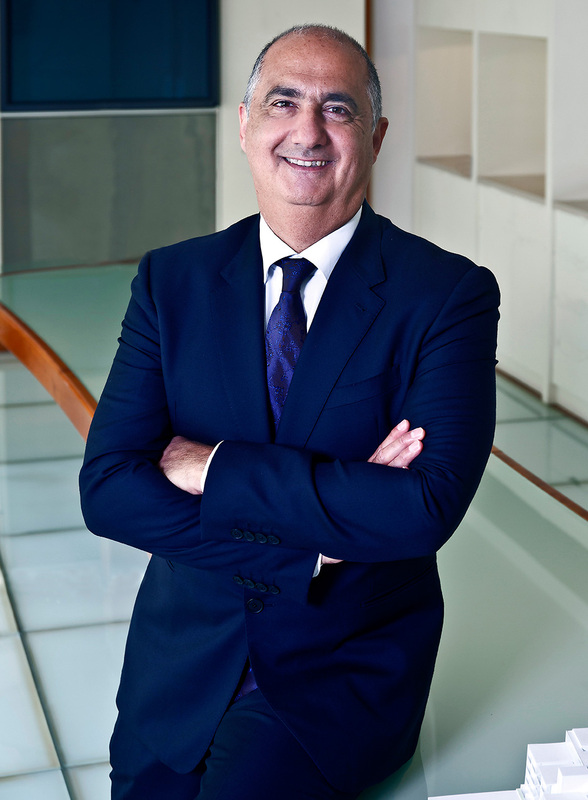 Joining the Rotana Group in 2003, he then spent a significant chapter of his career with Rotana where he played an instrumental role in its rapid regional and international growth. In this period, he actively developed and monitored hotel finance metrics, created and implemented standard pre-opening processes, and was heading various projects such as systems consolidation, and the groupwide implementation of standard practises to adhere to the latest Uniform Systems, and Shared Services procedures. With significant field and diverse assignment experience, for more than 20 years he has worked in key MENA destinations such as the UAE, Saudi Arabia, Kuwait, Lebanon and Egypt. This regional exposure has led him to a broad spectrum of financial analysis, a deep working knowledge of controls and compliance, cash flow management and process audits. 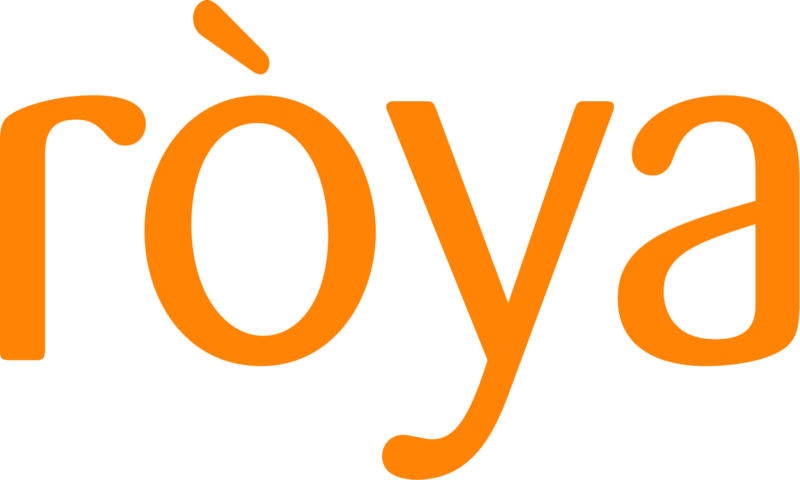 As part of the Ròya Asset Management team, he leads from the front and provides key support for Roya’s fifty plus hotels within Roya’s Asset Management portfolio. Key contributions include ongoing financial operational analysis to ensure that properties are performing to their optimum, annual budgets proposed by operators are reflective of prevailing markets as well as the property’s potential, and that Owner interests are safeguarded in terms of expenditure without compromising product quality. Educated in Germany with a Master’s Degree in Architecture, Anke soon commenced her own practice in Berlin, the vibrant German capital where she was exposed to the exciting design challenges of national reunification. Several of her projects focused on closing the gap between the two parts of the country and earned her the First Prize in the international urban planning competition "Stadthafen Sassnitz". Anke’s interest in cultural diversity grew and she consequently accepted a call in 2007 to work in the Middle East as Design Manager at Turner International. She gained market exposure in the U.A.E. as well as Oman and Jordan, where she was involved in a variety of projects as designer and project manager. 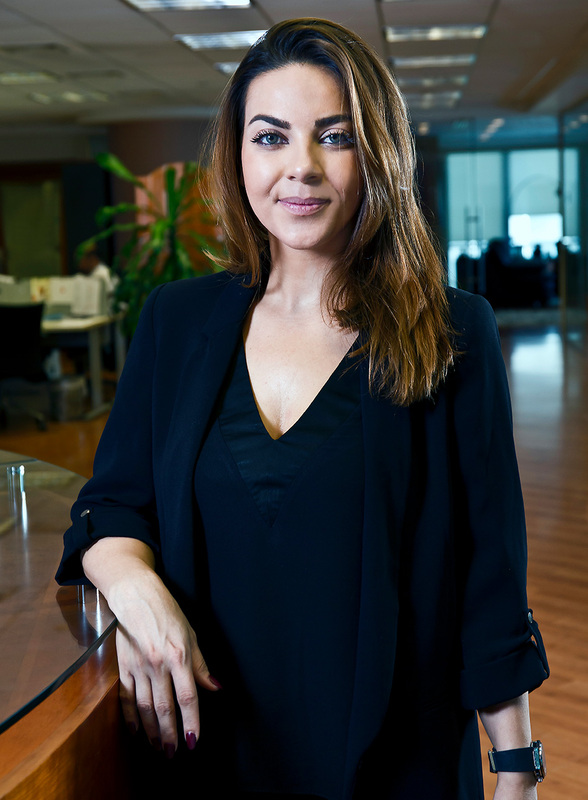 During that time, she began focusing on hospitality related projects and then moved to EMAAR Properties in a Development Management capacity. At EMAAR, Anke was involved in the development of several benchmark, large-scale mixed-use projects before joining Ròya in 2017, where she will lead the Group’s design function for their rapidly expanding local and international practice. In her current role, Anke will focus her attention on project design which seamlessly blends aesthetic appeal that suits the desired positioning as well as optimal operational efficiency. She believes that good design must incorporate both intent and cost parameters in order to meet the vision and expectations of the project owner or developer. With a foundation in Architecture and more than 30 years of experience, Tony has a proven track record in developing and building successful operating hotels. Tony’s career included working with private practices as well as leading hotel groups such as InterContinental Hotels in locations including Africa, Europe, Australia and Asia. In his role as Design Development Director, Tony has provided invaluable contributions to a number of hotel projects in the region overseeing their evolution from concept to development through to operational handover. Specializing in master plan advisory Tony takes his design projects from concept, through schematic and detailed design. Often working in the pre-opening phase to develop positioning that enhances the design concept, Tony develops brand standards and guidance for implementation. With Tony’s extensive design and development knowledge, clients are provided with the confidence that they will achieve maximum efficiency and design functionality in their hotel project. A graduate of Les Roches Hotel School in Switzerland and the University of Nevada in Las Vegas, Rabih has also received graduate certification from Cornell University, New York. Responsible for Ròya's overall business development activities, Rabih spent the early part of his career working in New York City at iconic properties such as The New York Palace, The Plaza and the Westin before moving back to Abu Dhabi to run a boutique hotel. 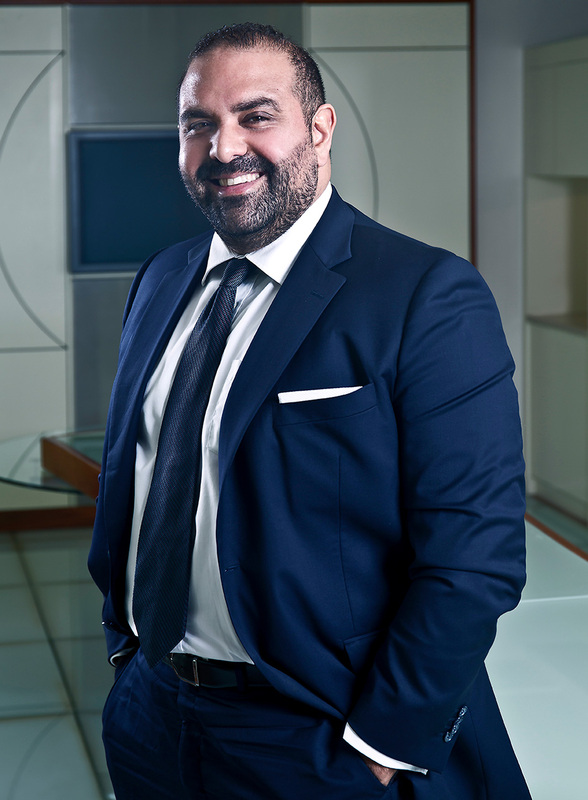 Prior to joining Ròya, he held the position of Director of Hospitality Development at FFA Real Estate in Beirut where he oversaw several hospitality development projects. His blended background combining hands-on knowledge in hotel operations and management, contract negotiation and real estate acquisition prepared him for the complex layers in business development. A regular panelist and moderator at hospitality investment conferences across the Middle East and Africa, his business focus and strength in communications, opportunity analysis and negotiation are all driven by a passion for every aspect of the hospitality industry. In her capacity as Senior Manager-Hospitality Advisory, Kate brings nearly twenty years of international hospitality experience, most of which have been in the UAE and GCC region. Starting her career working for leading organizations in the UK and then the Middle East, Kate supports two key functions in the Hospitality and Asset Management divisions. As a qualified Lead Auditor with a quality assurance background, Kate advises Client’s through operational assessments on the quality and efficiency of hotel operations, develops operational manuals and suggests compliance guidelines using smart process driven, future-facing brand standards and mandatory requirements in sensitive areas such as health and safety, hygiene, HACCP, and international and/or applicable tourism standards, as well as hospitality project management. 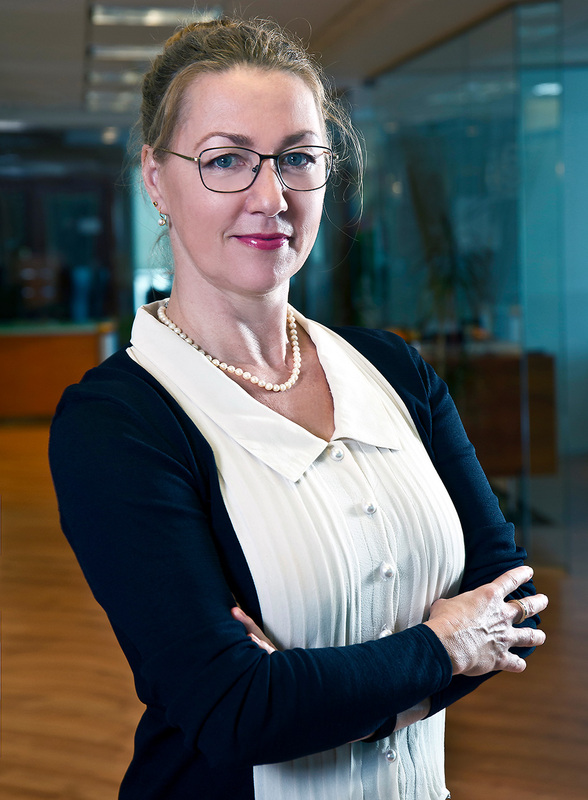 She is also heavily involved in Ròya’s Hotel Operator Selection services, providing an instrumental role during contract negotiations where agreements undergo numerous revisions to reach the final and best contractual terms, protecting the Owner throughout the term from both a commercial and operational perspective, particularly approvals on Operator processes. Describing herself as a definite people person who loves hospitality, after graduating from The Emirates Academy of Hospitality Management and Ecole Hoteliere de Lausanne, she began her career in a mass media conglomerate. There she gained an invaluable communications experience in project management and thereafter proceeded to receive a Masters of Sciences from ?cole des Hautes Etudes Commerciales de Lille. During her post-graduate university work, she developed strong skills in report and proposal scripting as well as translation. After graduation, she returned to Dubai and hospitality consulting. Experienced in market research backed with an in-depth, strong knowledge of the MENA hospitality market and its fast-moving trends, Jennifer is a skilled specialist in hospitality advisory and research consulting. She has an affinity for the F&B discipline with a focus on the region’s rapid growth in leisure and dining as a part of lifestyle. 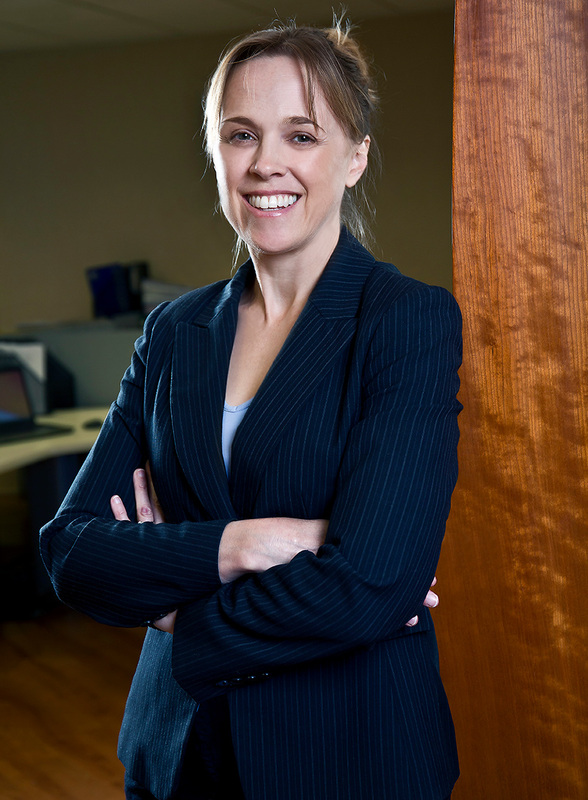 Dynamic and creative, Jennifer brings a rich mix of communication skills, people and project management, public relations strengths as well as insightful analysis based advisory to each project. Mikko describes himself as a man who discovered his calling early in his career, then dove into the intensity of the field, and never looked back. Following his passion, he established his career in the industry beginning with university. 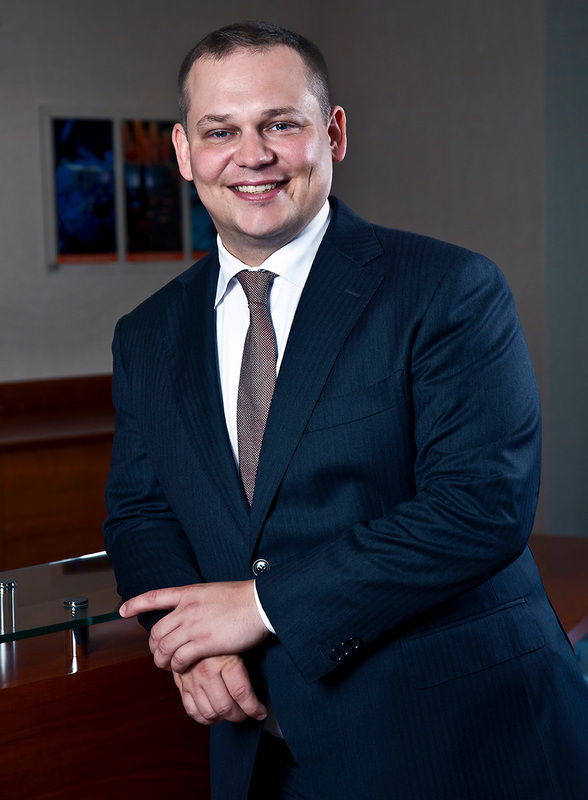 Mikko holds an MBA from Hult International Business School as well as a Bachelor’s in Hospitality Management from the Haaga-Helia University of Applied Science in Finland. Additionally, he holds a Project Management Professional (PMP) and Certified Hospitality Educator (CHE) degrees. Since 2002, he has actively pursued the chance to experience new cultures through hospitality and developed a broad international F&B experience by working with global brands like Alain Ducasse Restaurants in Paris, Jumeirah Group in Dubai and the Starwood Luxury Collection in Helsinki as well as individual establishments in Italy, Spain, and Norway. A chef by trade, Mikko has extensive experience in developing and launching new concepts and operational processes from intimate restaurants to large-scale event venues such as the Dubai World Trade Centre. Since joining Ròya International, Mikko says he found an exciting assignment that uses his diverse talents in a group that is an almost perfect crossroads between industry and consulting that uses his diverse talents in almost every aspect of the fast evolving hospitality industry. A long-term resident of Dubai, Bhavika chose her career in hospitality at a very early stage. After obtaining a BSc. (Honors) in International Hospitality Management from Emirates Academy of Hospitality Management, Bhavika started her career in the Jumeirah Group as a Finance Executive. Involved in the different sections of the Group Finance department over a period of four years, Bhavika gained extensive knowledge in all aspects of core financial operations and completed her HOSPA Finance studies as well. Bhavika’s intensive, hands-on experience gained by working at the Group level across the highly diverse property types managed by Jumeirah facilitated her broad knowledge and understanding of the finance and business models required to effectively drive the Hospitality Industry. 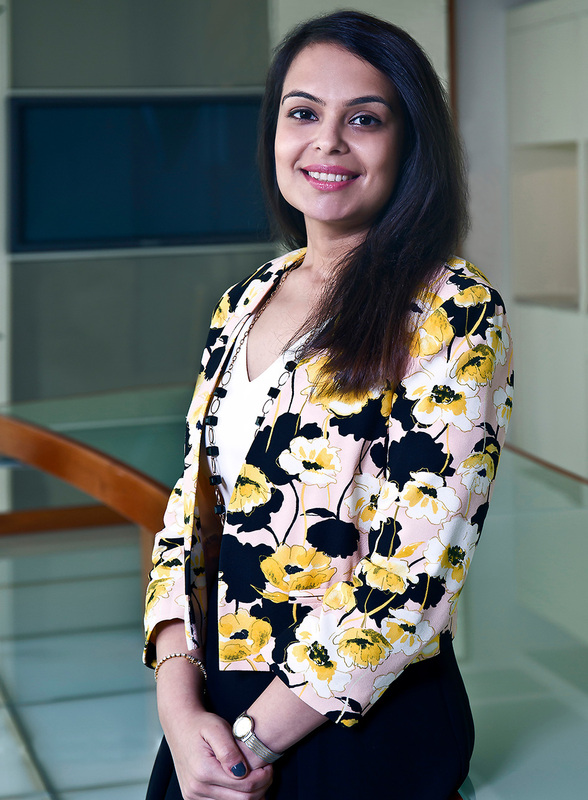 Joining Ròya, Bhavika oversees all aspects of hospitality financial and accounting analysis including data collation from market research, and then analyzes the performance study of hotel operations. Bhavika’s detailed and insightful analyses are the database underlying the comprehensive reporting for the Hotel Asset Management division. A truly international citizen from an early age, Claudia has lived in seven different countries and is fluent in four languages. After pursuing a Higher Diploma at the Swiss Hotel Management School, Claudia completed a Bachelor in Business Administration in the Hotel Institute Montreux, Switzerland. She then went on to graduate with a Master of Science in Global Hospitality Business from Ecole Hôtelière de Lausanne. There, Claudia says, she gained strong exposure and a deep understanding of the international hospitality industry in all aspects of the field and major markets. 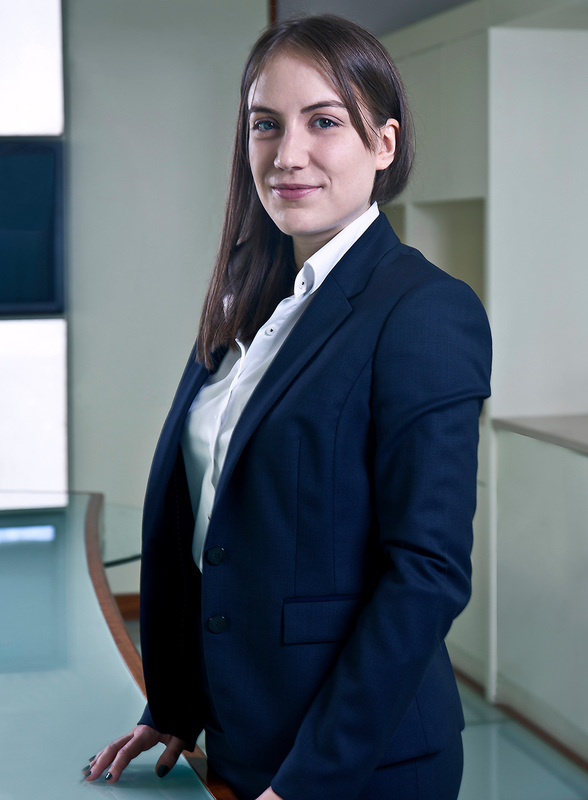 Through intensive 6-month management internships at Amathus Hotels and Resorts in Cyprus and the Four Seasons, Geneva, she gained an invaluable, year of hands-on hospitality experience in overall hotel operations. Joining Ròya in 2017 as a business analyst, Claudia focusses on the current hotel performance and reviews of properties in the Ròya asset management portfolio. Responsible for benchmarking local and global Key Performance Indicators, she drills down on big data to look at current performance factors and future market trends.